No Personal Space Tour Announcement! 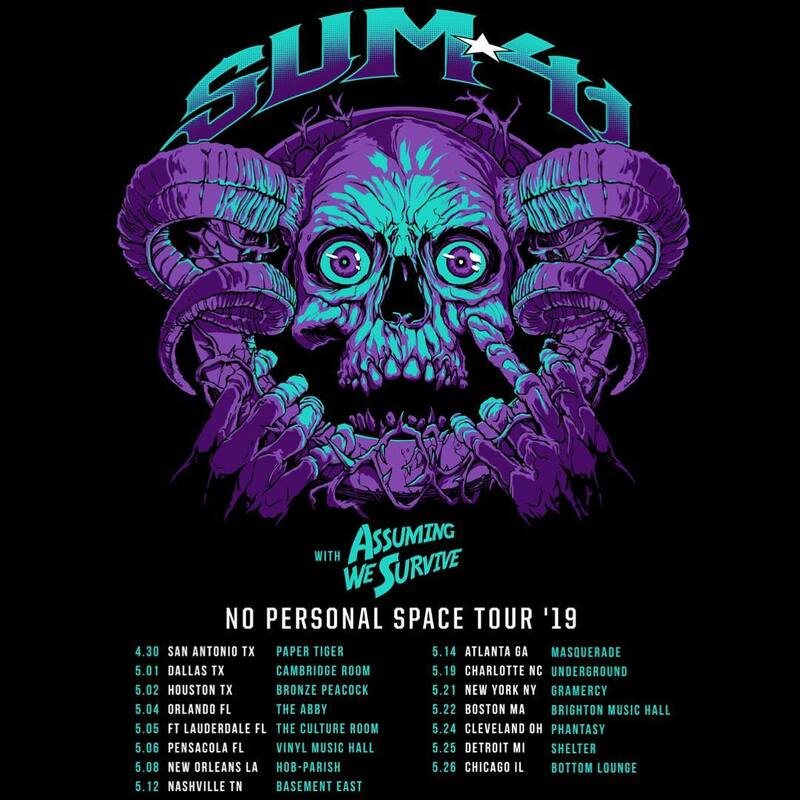 We're heading out on the road with Sum 41 this Spring on the No Personal Space Tour '19! We're hitting the road again on the Turn The Stage Tour Part 1! 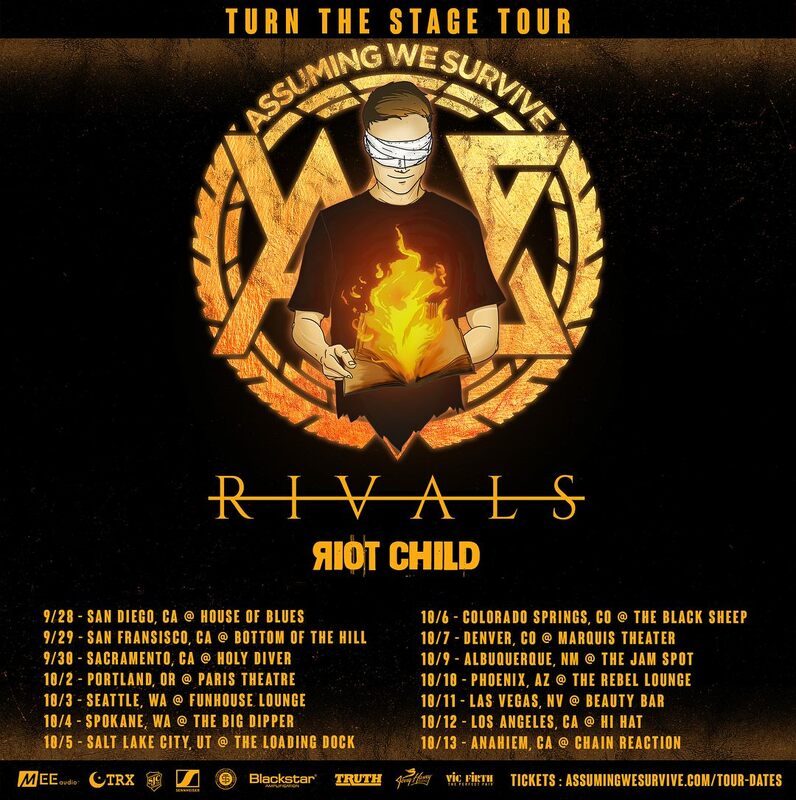 Come check us out this fall with our very special Guests RIVALS and Riot Child! 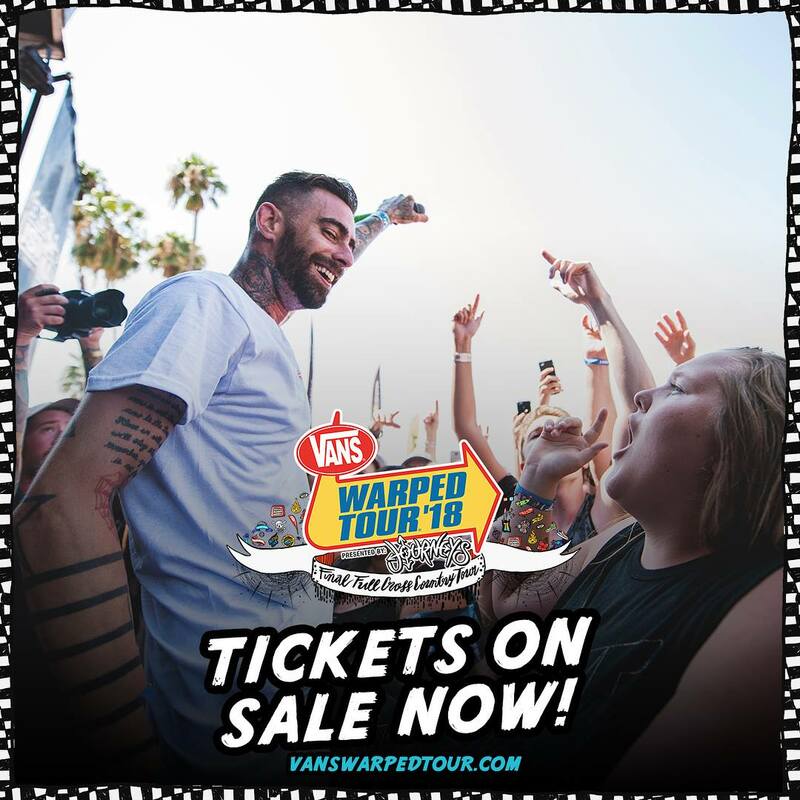 Vans Warped Tour – Catch Us All Summer Long! 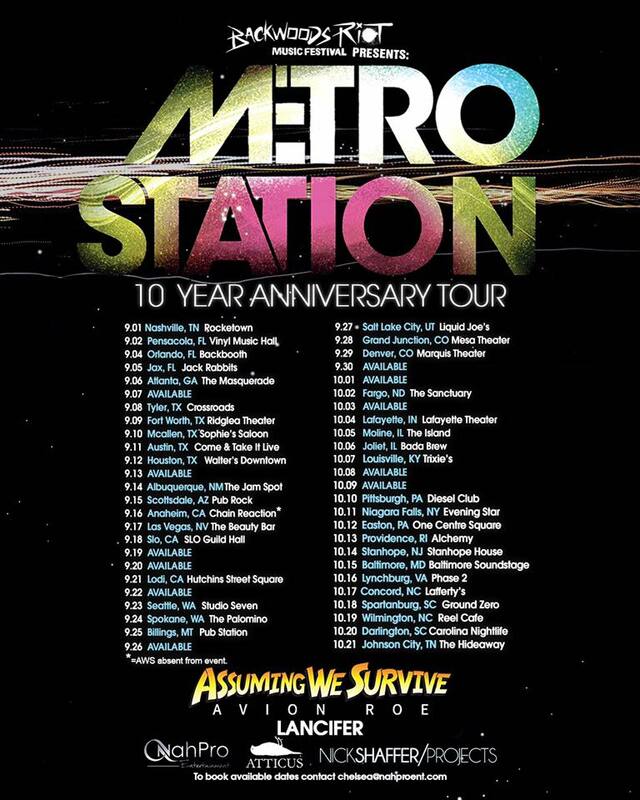 Metro Station 10 Year Anniversary Tour Announcement!